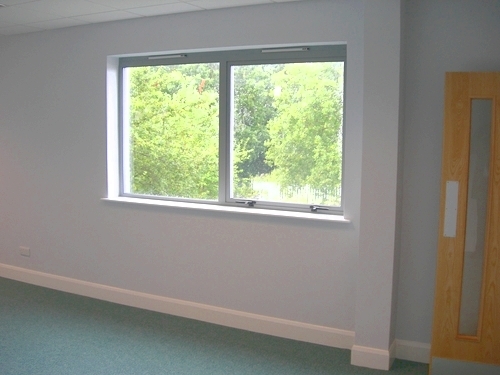 Windows are a main feature to any building or premises and not only do they provide ventilation, they are also a great source of natural daylight, which will save you cost, save electricity and in the long-term help to save our environment. 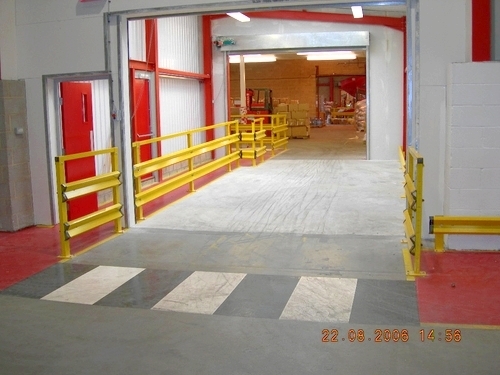 Hampshire Mezzanine Floors are often required to fit windows when installing mezzanine floors for office or work applications. 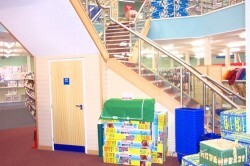 This benefits our customers as they only have one single source to carry out the full mezzanine fitout. 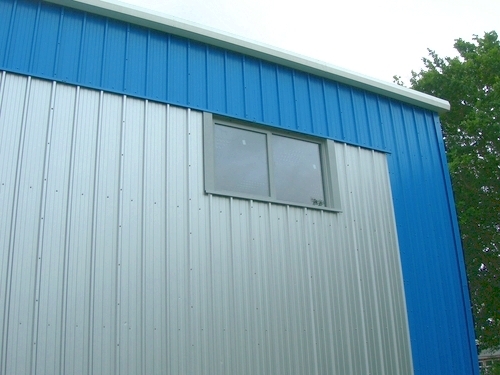 We can take care of the design process, installation and even organise and look after the Planning Application for you, including building surveys and will submit planning application for the external windows. 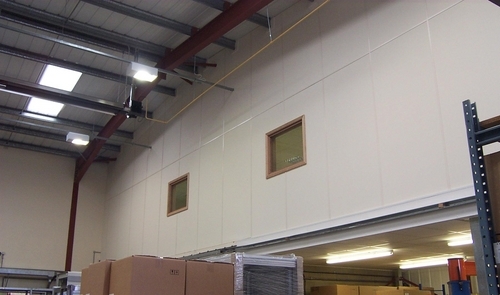 We supply a large range of doors from office doors to go in partitioning, including solid core and hollow core doors, non fire rated and fire rated. 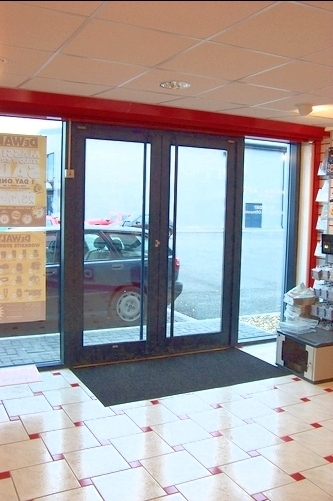 We also provide industrial doors, roller shutter doors, consertina doors, sliding doors and security shutters. Quite often when we are doing refurbishments we have to create openings in blockwork walls for new doorways to be fitted. Samely, we can quite simply remove doors, insert or remove lintels as required and infill the wall openings to create a new look. For more information on building works, doors or windows, please contact us and we will be happy to help.